Create A Love Nest At Home! Setting up a love nest: a beautiful collaboration to support the best in two people’s intentions alone and together. Sound like a plan? Here are a few feng shui’d ideas for setting up a love nest to design your best life in love at home!!! 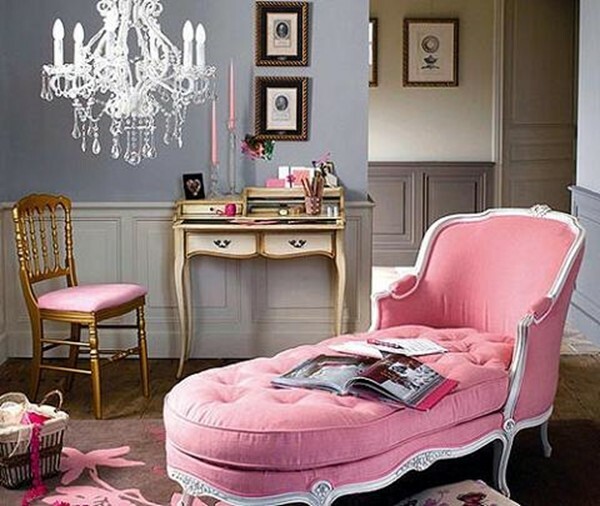 While this seems romantic to some, its very solitary and the color scheme is alienating! Create the best colors for both of you. Don’t worry about being matchy-matchy or being too themed or one-note with your colors. 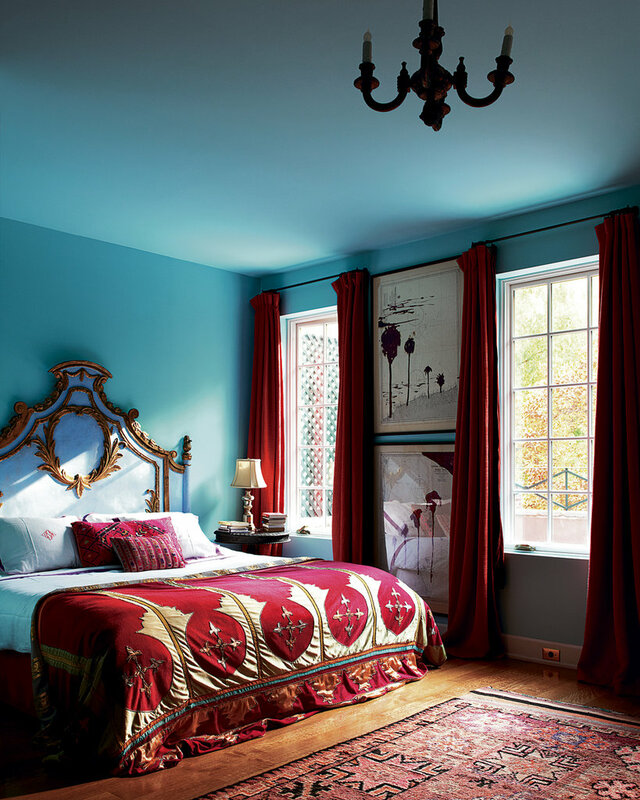 In a love nest, the favorite colors of both partners will blend beautifully. this living room by Windsor Smith shows the cozy conversational nature of L-Shaped seating quite glamorously! Keep seating conversational. You know, a lone couch is not as lovey-dovey as a few couches and chairs to create a conversational bubble rather than a solo sofa. Make sure your bed is a beautiful space to be. While there are all types of tips and tricks for feng shui love, the main part of creating a love nest for two is that your bed is up against a solid wall and that you ultimately both love your bed. 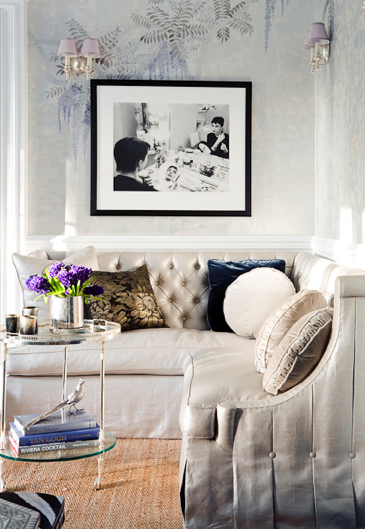 This is not a room for compromise, its a room for BLENDING both of your tastes and visual preferences. Even if one of you loves design and the other could seemingly care less, both of you should weigh in on the visual decisions of the bed set up. The bed is something you SHARE so it needs to represent the best of both of you mixed together! The winged and tufted headboard- all the rage- provides and exra feeling of safety. Sanctuary is key. While lovers provide their own sanctuary to one another in the best of ways, your home should support that sanctuary. 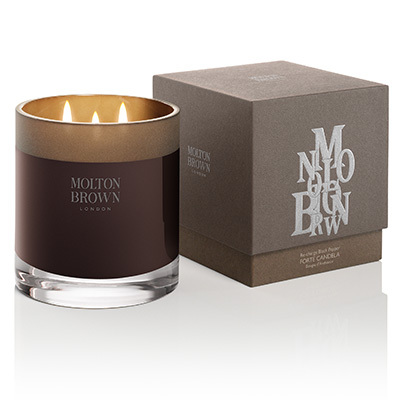 Molton Brown’s Black Pepper candle is exotic fire element through and through. Stock up on fire that you can pull out when you need a spark of passion. While you don’t want to live in a home full of fire constantly, fire scents, colors and candles should be able to come and go at will. Let the spirit of both of you shine. Part of the joy of living with someone is living with the love of your life is sharing your united vision. Its hard for me to illustrate this point because what it will look like varies from person to person. A little guideline when blending styles- its not about compromise- its about UNITY. Think about your overall space, always retain your favorite things (IE, its not fair that one of you gets to display art while the other has artwork relegated to a closet) and use color, texture and placement of furniture and decor items to unify your (perhaps disparate?) taste. What a great post oozing with a lot of great information. Will definitely be taking the candle idea into consideration. You really can never have enough, and black peper sounds like a wonderful scent to bring into the feng shui of the bedroom. Thanks for this fabulous post. I like to also add a lot of beautiful cut florals to bring together my room. 🙂 thank you. & i love flowers as well! 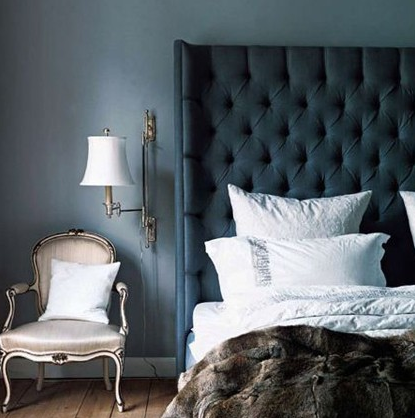 Where can one find that wing tufted headboard? I wish I knew where to get this specific one…! Previous post: Killer DIY Lighting Projects To Add Fire To Your Life!!! Next post: Healthy & Happy Words To Live By!